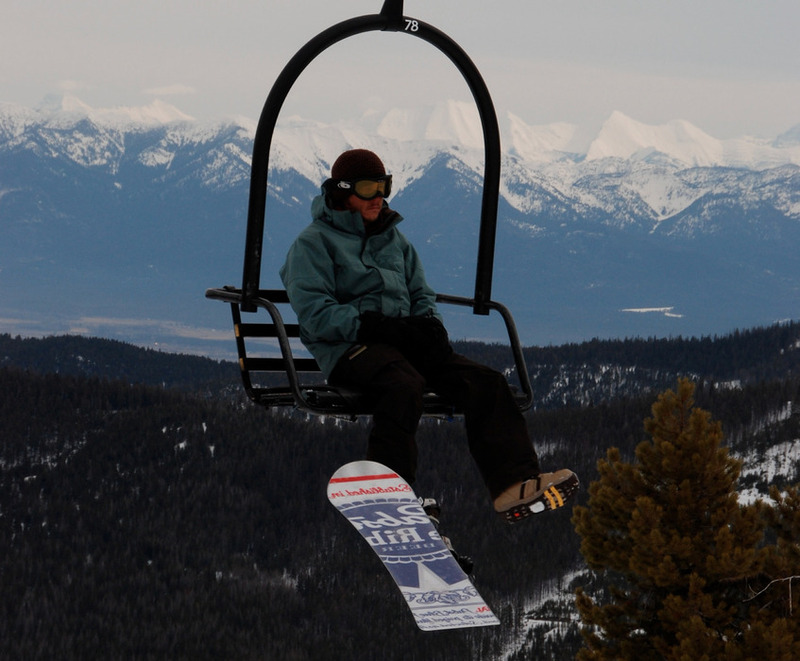 Browse through our collection of photography from Blacktail Mountain Ski Area to get acquainted with it before your ski trip or to relive great memories on the slopes at Blacktail Mountain Ski Area. 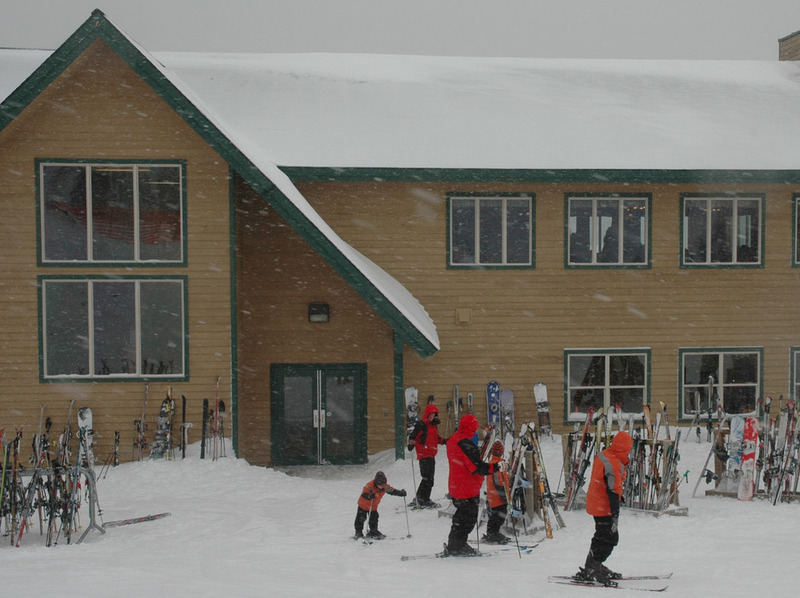 Blacktail Mountain's lodge sits at the summit where skiing starts. Photo by Becky Lomax. 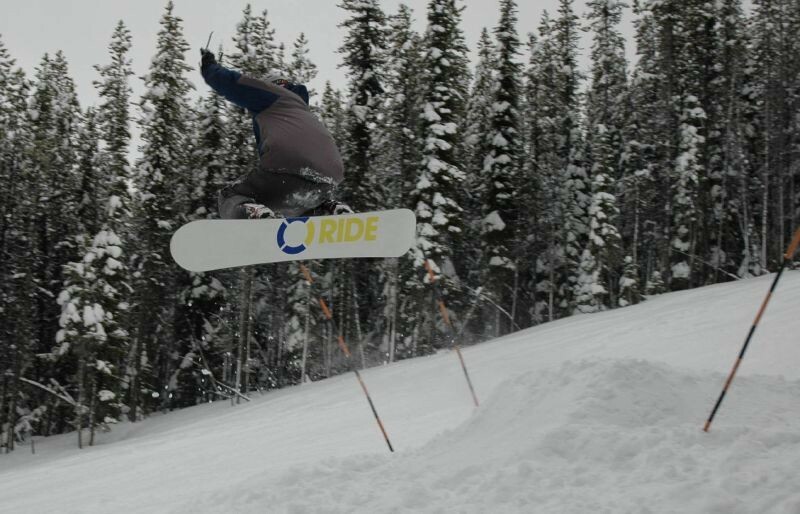 A snowboarder rides a lift at Blacktail Mountain. Photo by Becky Lomax.